Our goal is to produce a Beautiful life long companion with a temperament to match its beauty. A family member you can actually relate to as one of your own. intelligent, loyal, loving of children, other pets and adults, a blessing to all. About us how we started some 35 years ago with these wonderful German Shepherds we have today. CLICK here to VIEW - UPDATE 3/07/2019 spring fall -WE WILL HAVE RARE SNOW WHITE PUPPIES AVAILABLE SOON! 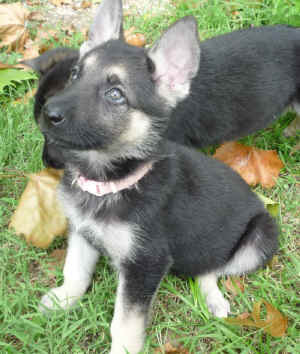 CLICK here to VIEW UPDATE 3-07- 2019 - RARE BLACK AND SILVER GERMAN SHEPHERDS - WE HAVE PUPS !! Oh, how they have grown! 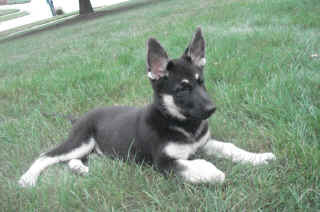 Please read about our guarantee, pricing and more on our puppies.